Salman Khan is one Bollywood superstar, who is genuine and large-hearted. The ‘Tere Naam’ actor always goes by his heart when it comes to selecting his films. Salman Khan is celebrating his 53rd birthday today and his fans worldwide are erupting in joy. Salman Khan’s films at the box office do humongous business and create records in terms of box office collection. Nobody can predict box office, but one thing is certain that very rarely Salman’s films do below par business. But, this would come as a huge surprise that Salman Khan was paid Rs 75 as his first salary. Yes, unbelievable, isn’t it? 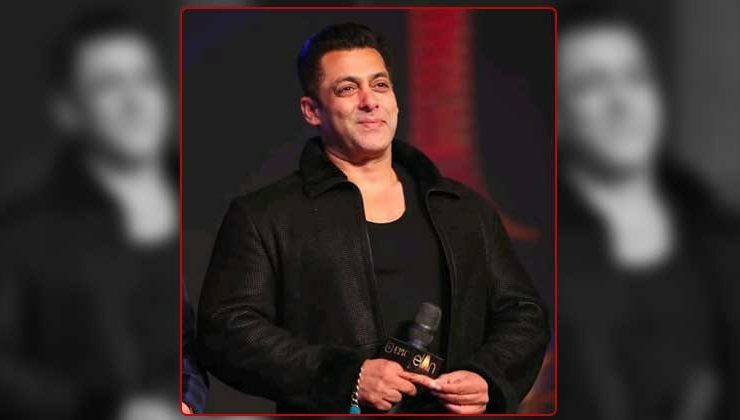 Salman Khan has consistently been named in the Forbes list when it comes to earnings. On the work front, Salman Khan will be next seen in Ali Abbas Zafar’s ‘Bharat’. The project also stars Katrina Kaif, Tabu and Disha Patani in lead roles. ‘Bharat’ is slated to release on the occasion of Eid in 2019. Salman Khan and Ali Abbas Zafar have earlier collaborated on films like ‘Sultan’ and ‘Tiger Zinda Hai’, both of which went on to become part of the coveted Rs 300 crore club.